The rugby world cup is now upon us, at this late stage you don’t have time to visit all the nations so why not taste all the nations instead? We’ve created a list of some of the best places to sample some culinary delights and get you in the mood for the next six weeks of rugby. 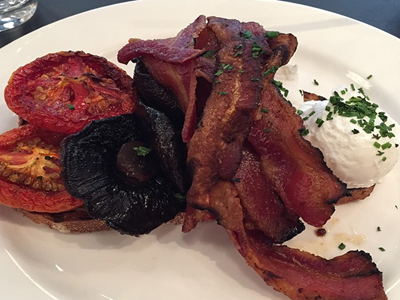 Lantana brings iconic Australian favourites to London such as freshly baked banana bread, Vegemite on sourdough toast as well as good coffee. 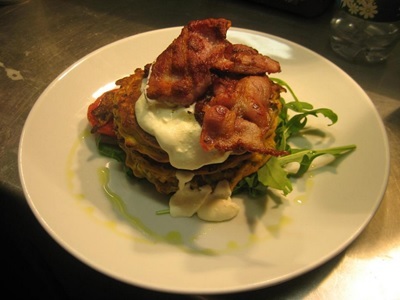 Like many Australian menu’s there are lots of brunch options, try the corn fritters with streaky bacon, smashed avocado, fresh spinach and roasted tomatoes. 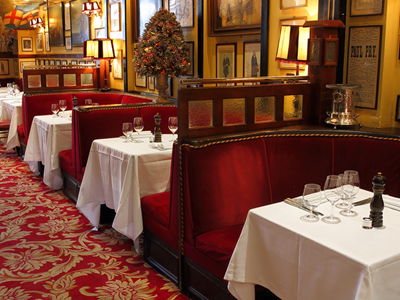 Rules is the oldest restaurant in London. Throughout its long history the restaurant has been frequented by star studded guests including Charles Dickens and H G Wells. Rules serves traditional food specialising in classic game cookery, oysters, pies and puddings. Try the breast of English Rose Veal and polish it off with some traditional sticky toffee pudding. 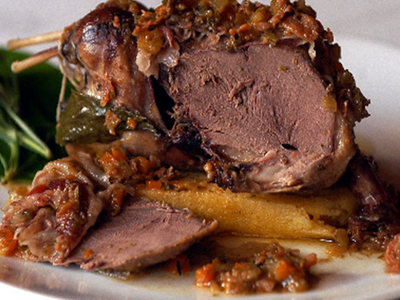 The Hardwick prides itself on using local ingredients from South Wales producing old favourites such as shoulder of local Brecon lamb. 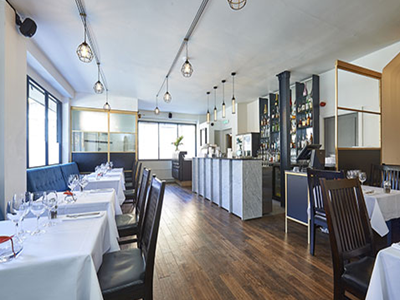 The restaurant also uses local produce to produce more exotic dishes such as Middle Eastern spiced lamb shoulder and duck hash with fried local duck eggs. Not strictly a Fijian restaurant but provides enough cocktails in coconuts to keep the party going till late at night. Choose from the variety of Kanaloa burgers on offer or share a crispy duck or island luau platter if you’re after something sweet indulge in some chargrilled pineapple with vanilla bean ice cream. 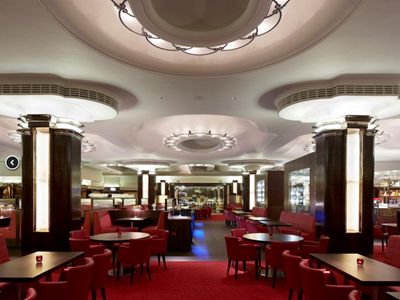 This steak house offers cuts of meat from across the globe in an impressive Art Deco building. 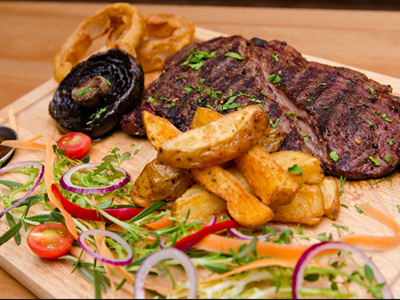 To get you in the Uruguay spirit try the countries ribeye or tenderloin steaks cooked to perfection. While watching the match make up a batch of Clerico (a fruit and wine based cocktail) to cheer them to victory! 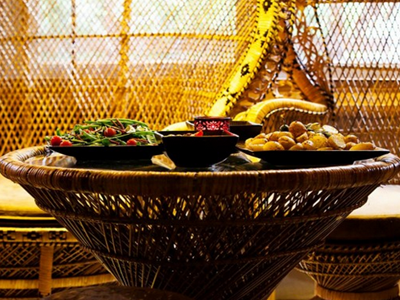 This restaurant provides authentic South African food using ingredients sourced from local farms. You can find South African favourites such as biltong, boerewors sausage and dishes with a twist such as South African samosas. If you have a sweet tooth finish off your meal with the South African classics Melktert or peppermint crisp torte. You can also kick back with a South African beverage with such as Castle lager and Savannah Dry. 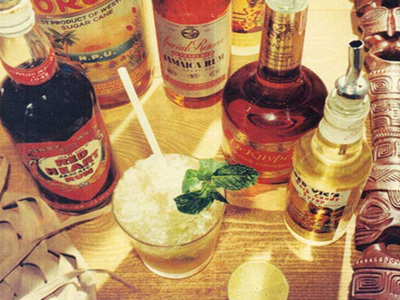 Situated in the basement of the Hilton Park Lane Hotel, Trader Vic’s is home to the original Mai Tai cocktail. Indulge in a few before heading to watch the game and try some of the bar bites including Luau brie dip, crispy calamari, beef cho cho and BBQ spare ribs. Teppanyaki is a unique Japanese culinary art popular in the country. Watch specially trained chefs prepare your cuisine in front of your eyes. The preparation becomes a real theatre especially when chefs use white wine and brandy to flambé the food. 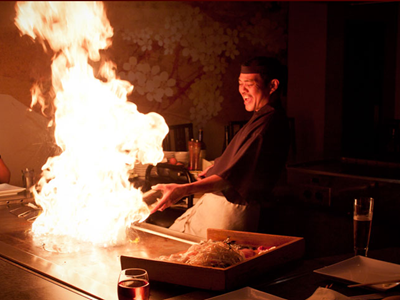 Try Teppanyaki specialties such as king prawns and salmon with Tokyo butter sauce and Ozuyaki beef sirloin. There is also a wide selection of Japanese beverages from Japanese whisky to midori to sake and plum wine. Enjoy fine dining at this stunning Scottish restaurant. 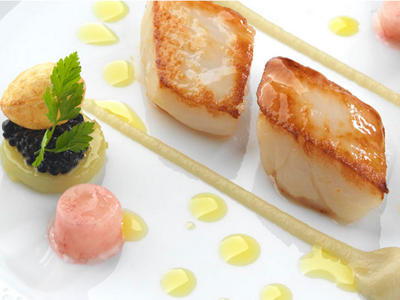 Sample dishes such as roasted Orkney scallop, saddle of lamb and cured mackerel. Make sure to try some traditional Scottish whisky to finish your meal. To cheer on the USA team look no further than this all American smokehouse in Birmingham. Sample corn dogs and fried pickles as well as classic burgers, pulled pork and baby back ribs. 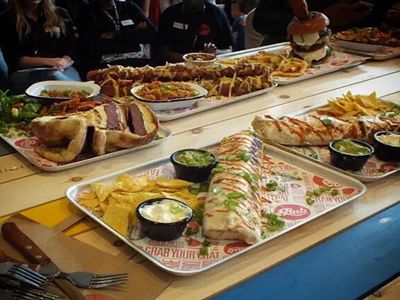 If you’re up to the challenge try one of their epic food meals such as the big foot burrito and the half a metre smoked hot dog. Kopapa is the Maori word for ‘a gathering, to be crowded, and a building to store food in’. 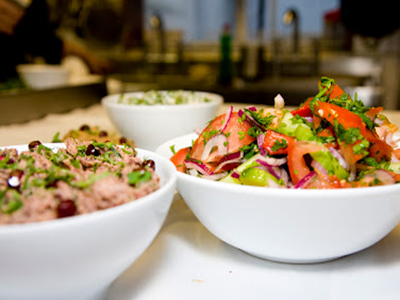 Kopapa offers fresh juices, coffee, hearty breakfasts and main courses. Try the roasted lamp rump when visiting at dinner time. If you fancy some breakfast to set you up for the New Zealand games ahead try the spiced banana French toast or the chorizo hash. 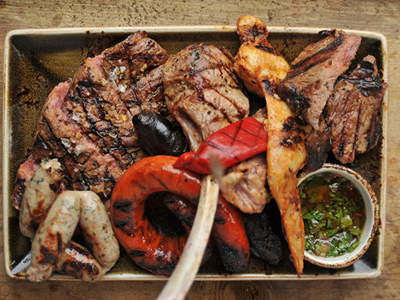 For a fun, colourful dining experience head to Birmingham’s first Argentine restaurant. To get your head in the game try their delicious steaks paired with fried eggs and a side of parsley and garlic fries. Wash it down with a traditional Malbec wine. 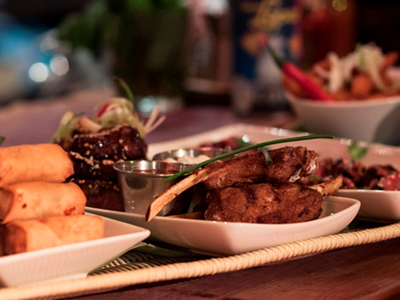 Get yourself ready for the Tonga games with a trip to Sugar Cane in Battersea. Try a Tonga punch made up of seven different types of rum with a mixture of fruit juices and pomegranate syrup. If you’ll be drinking more than one you’ll need some snacks to go with it! Treat yourself to a tasting platter of olives, chilli feta, red pepper dip, humus and pitta bread. Tamada specialises in authentic Georgian cuisine with hearty meals such as borscht, beef soup, dumplings and veal casserole. If you’re still hungry enjoy a slice of ideali a traditional Georgian walnut cake. There aren’t any Namibian restaurants In the UK but South African food is very similar with lots of BBQ and grilled game. Enjoy a wild ostrich steak or tender beef steak with a bottle of South African wine. Bringing a taste of Paris to Manchester 63 degrees is sure to get you in the mood for the France games. Enjoy whole lobster with Tarragon butter with Gratin Dauphinois and if you have room finish off with macaroons, French cheeses and a nice bottle of French red or if you really want to kick things off champagne! 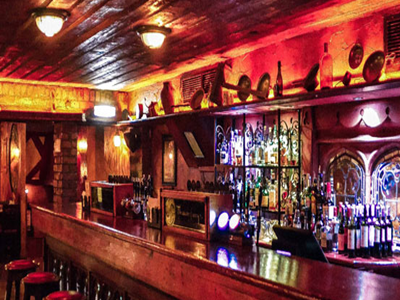 Head to Waxy O’Connor’s for some Irish hospitality. If eating from the two course menu try the mutton pot stew and baby stout chocolate mousse with ginger shortbread. If you’re pushing the boat out add the starter wild asparagus and parmesan soup. Finish the evening off with a traditional Guinness. 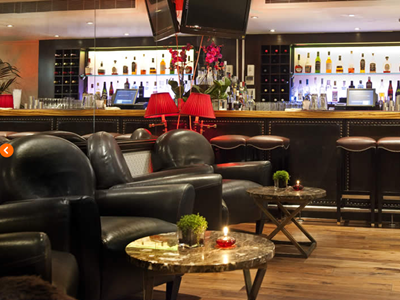 There are many Italian restaurants to choose from but if you’re looking for a bit more than a pizza head to Lanterna. 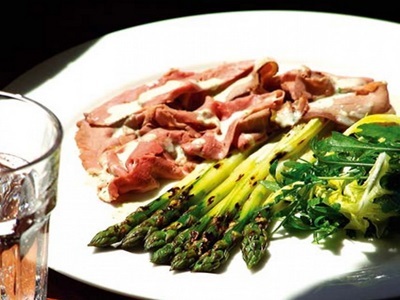 Specialising in game, risotto, pasta and tempting truffles you can’t go wrong! Try the egg pasta with veal sauce and pecorino cheese. If you have room for more try the delicious panna cotta. 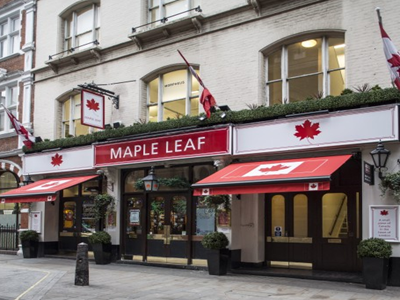 Head to this bar for to sample some Canadian beers such as Moose Head, Sleeman’s, Molson Canadian and Molson Canadian Ice. Try Canadian favourites such as poutine a combination of chips, cheese and gravy and Toronto chicken. Start your meal with some traditional vegetable or smoked pork sour soup with some hot red peppers on the side. For a main try Romania’s national dish sarmale pickled cabbage rolls stuffed with spiced pork mincemeat and rice. 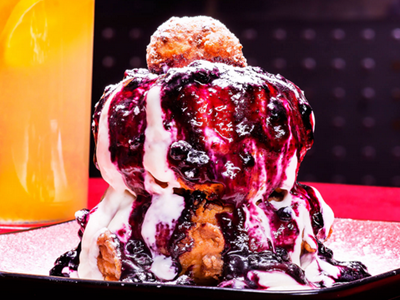 For dessert go for the fried dough with sweetened curd cheese, jam and sour cream.